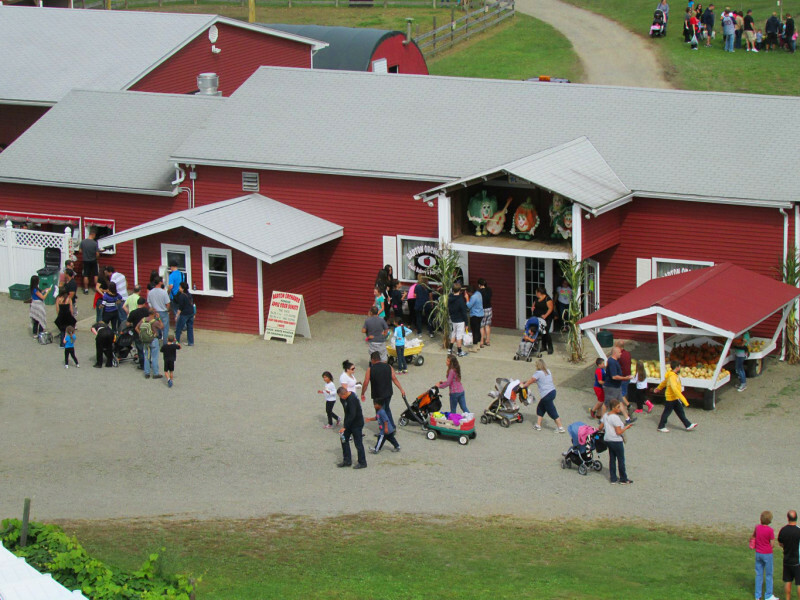 Farm with the best apple dumplings, strudel and muffins. Specialty pies and cakes are available for pre-order and their farm delivers in season fresh produce straight to the market. Sample apple cider and our award winning donuts or pick up beautiful wreaths and Christmas trees in December.